Karen Tang joins from London, bringing technology and investor relations experience. Hong Kong-based Artemis Associates has hired Karen Tang as vice president for strategic communications. 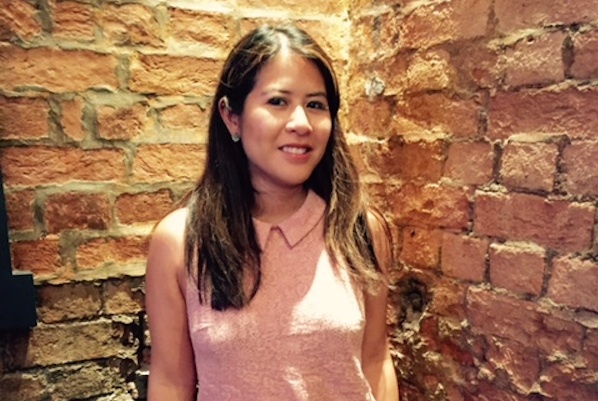 Tang joins after five years at FTI Consulting in London, where she was most recently a consultant in the technology, media and telecoms practice. She also has experience in investor relations. Tang has advised several multinational companies, including Nokia and Euromoney. She oversaw Nokia Siemens Networks’ first financial results following the joint venture between Siemens and Nokia, and also supported Dentsu in its £3.2 billion takeover of Aegis Group. Diana Footitt, CEO of Artemis Associates, said: "The TMT sector is an important sector for our business here in Asia, and we are delighted to have Karen on board. Karen will take an instrumental role in our execution team." Tang said: "I am delighted to be joining Diana and the team at Artemis. Artemis benefits from a strong leadership team and has enjoyed many achievements since its inception."